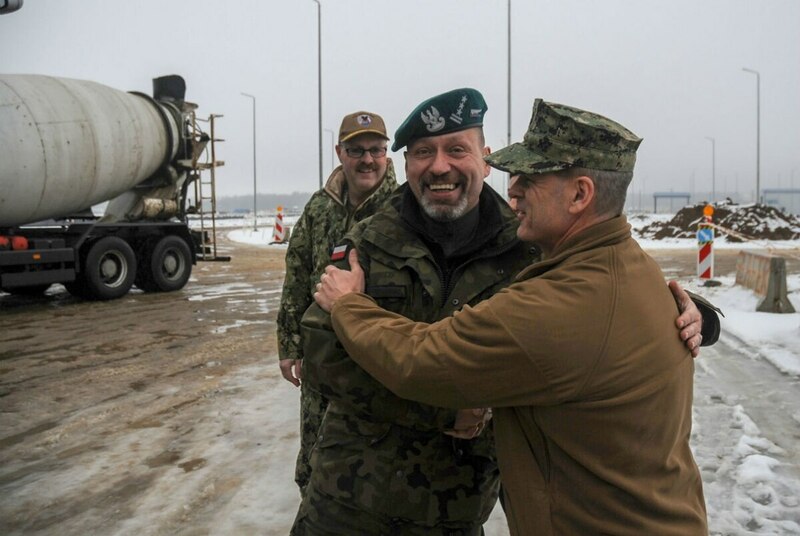 In March 2016, the U.S. broke ground on its first permanent military facility in Poland: Naval Support Facility Redzikowo, which will ultimately house a U.S. Aegis Ashore system to aid European missile defense. Redzikowo was supposed to be fully operational this fall, but construction delays have pushed it back to 2020. 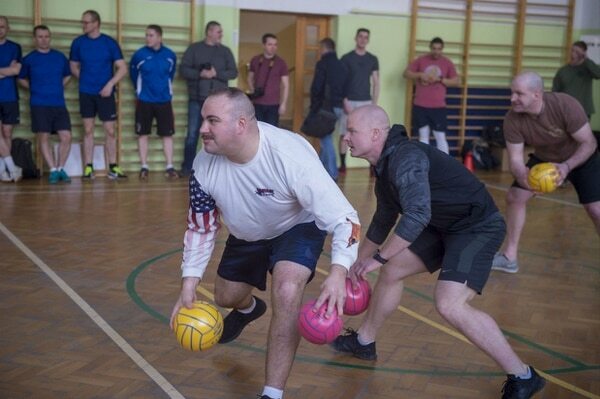 U.S. military, government and contractor personnel are already operating out of the facility, which lies near the Baltic Sea. When fully operational, the facility will have approximately 300 active duty, civilian and contractor personnel on it. DoD requested $71 million in the 2019 budget to complete its construction. On Tuesday, during a meeting between Polish President Andrzej Duda and President Donald Trump, Duda said Poland was willing to provide $2 billion for a separate, permanent U.S. base in Poland, which he offered to call “Fort Trump." NSF Redzikowo is located near the town of Slupsk. However, it’s focus so far is to assist in the European phased missile defense. A sister site is already operational in Romania. Duda seemed to indicate on Tuesday he had something larger in mind. On Tuesday, Defense Secretary Jim Mattis said the Pentagon is working with Poland on potential options, but no decision has been made.